Many investors feel that the people who are best positioned to value a company are those that actually run the company. Therefore, investors like to keep an eye on when directors buy and sell shares in their own company, as the 'Director Deals' could be seen as a guide to the future prospects of the company. 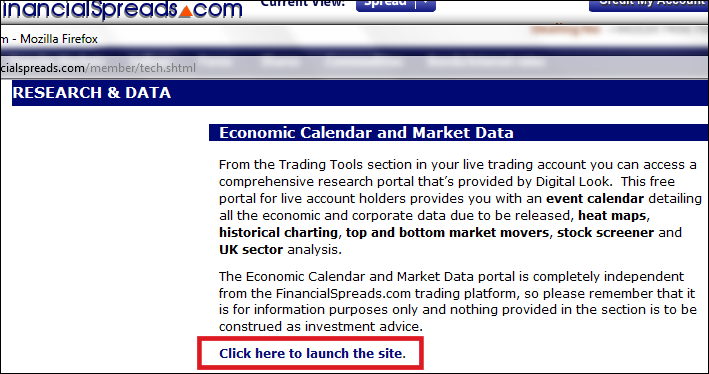 Please note that the Director Deals analysis is provided by a third party which is completely independent from Financial Spreads and should not be taken as investment advice. 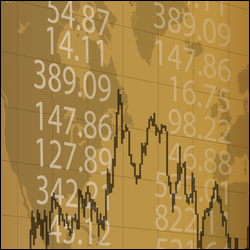 Using the Research and Data Section on Financial Spreads, clients can monitor and analyse a range of Director Dealing information. 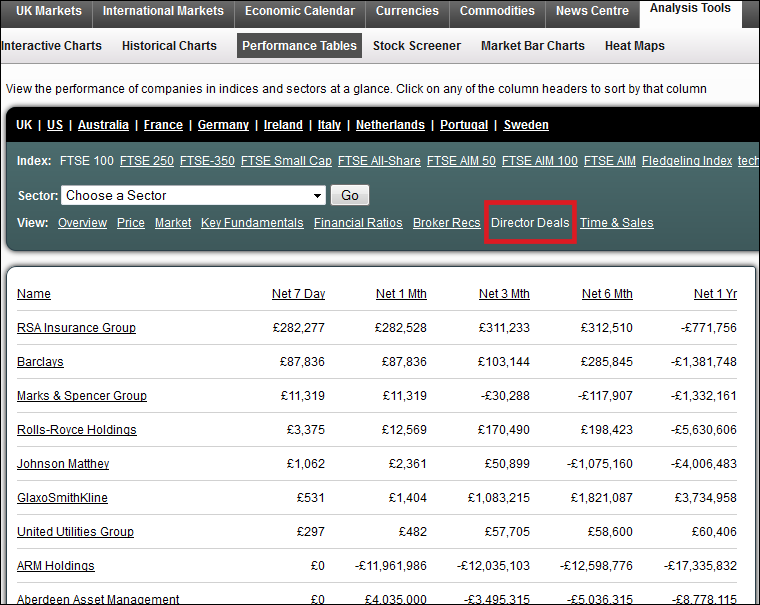 Investors can also use Director Deals heat maps which can help highlight which companies are being bought and sold the most (see below). 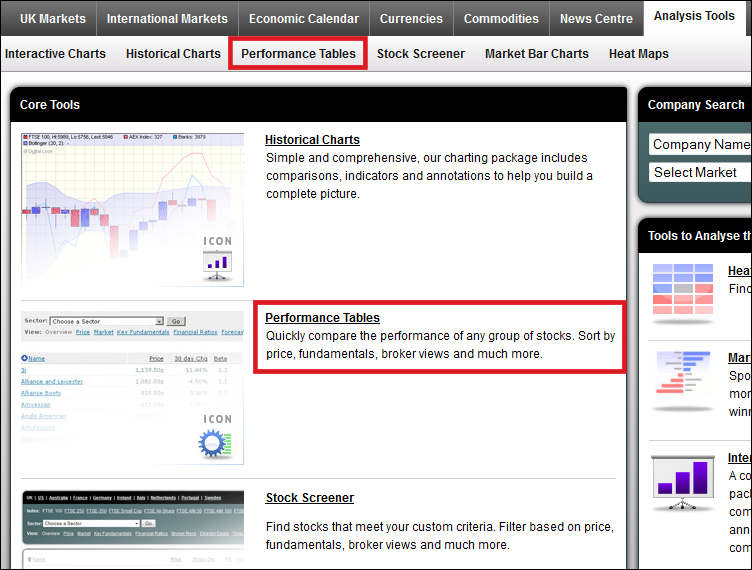 An overview of the Director Deals is available on the Performance Tables. 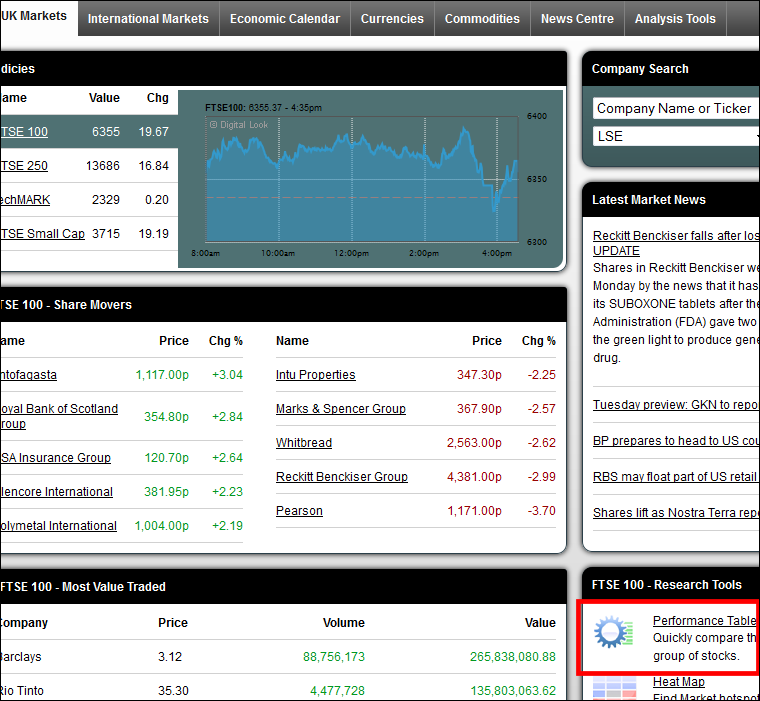 The following shows the Director Deals for FTSE 100 companies, indicating the net position over the past 7 days, 1 month, 3 months, 6 months and 1 year. 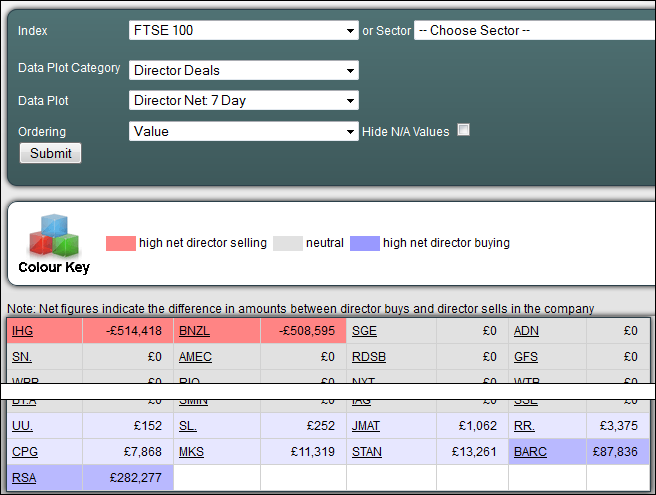 Director Deals can also be shown as heat maps. For example, the following shows a heat map of Director Deals for FTSE 100 companies which is based on the net position over the last 7 days.